another and stroked into sand in the end. 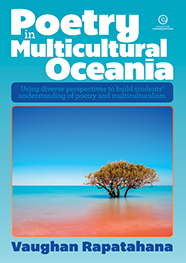 I’ve just received my copy of Poetry in Multicultural Oceania, in which one of my poems appears, which is cool for me. This is an educational resource edited by Vaughan Rapatahana, aimed at years 6-9 and beyond. It’s packed with interesting poems and perspectives, as well as thought-provoking questions and guidance by Vaughan. infinity, axiom of an axiom in set theory which lays down a condition that ensures that the domain of the theory contains a set with infinitely many members. 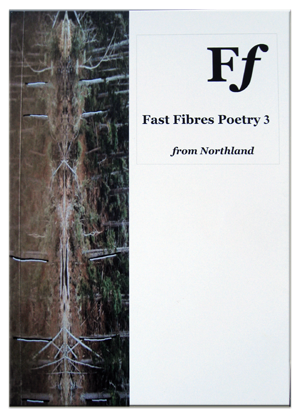 Call for submissions: Fast Fibres Poetry 4, from Northland. Editors: Piet Nieuwland and Olivia Macassey. 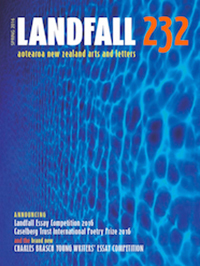 Wanted: poets from Northland or with a connection to the area. 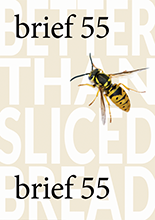 Issue 55 of brief is appearing in mailboxes around NZ and further afield. 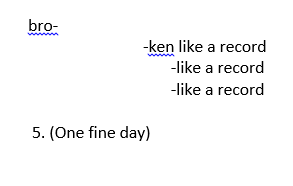 I really loved editing this because I got to read so much great stuff. Our next call for papers is here. 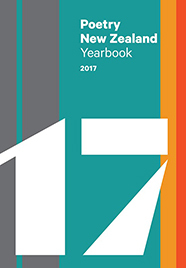 Look for me in: Poetry New Zealand Yearbook 3, 2017, ed Jack Ross. This is a hefty 349 pages of poetry, reviews and essays and it’s also my summer reading for this month. The guest poet is the wonderful Elizabeth Morton. 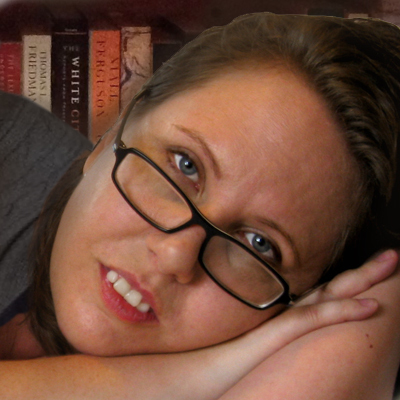 What I am reading: Hera Lindsay Bird by Hera Lindsay Bird. Chimamanda Ngozie Adichie’s Americanah. My reviews of Fiona Kidman’s latest books are online here and here. The latest call for submissions for brief is here. What I am reading: Mike Johnson, The Angel of Compassion, and the timely, satisfying anthology Three Words: an Anthology of Aotearoa/NZ Women’s Comics ed. Rae Joyce, Sarah Laing and Indira Neville. My review of Roger Horrocks’ book The Song of the Ghost in the Machine is in the current issue of brief, and my review of Thought Horses by Rachel Bush is in the current issue of Takahē.